Wow, what a day! The RS Aeros absolutely blitzed it as a Class! 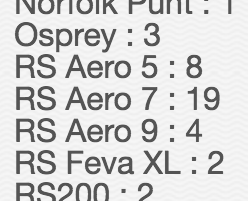 With 48 RS Aeros entered in the overall total mixed fleet of 160 they took 5 of the top 12 places in the light/medium breeze (with pokey gusts!). This is a marked improvement on the previous 4 years, we are getting faster! 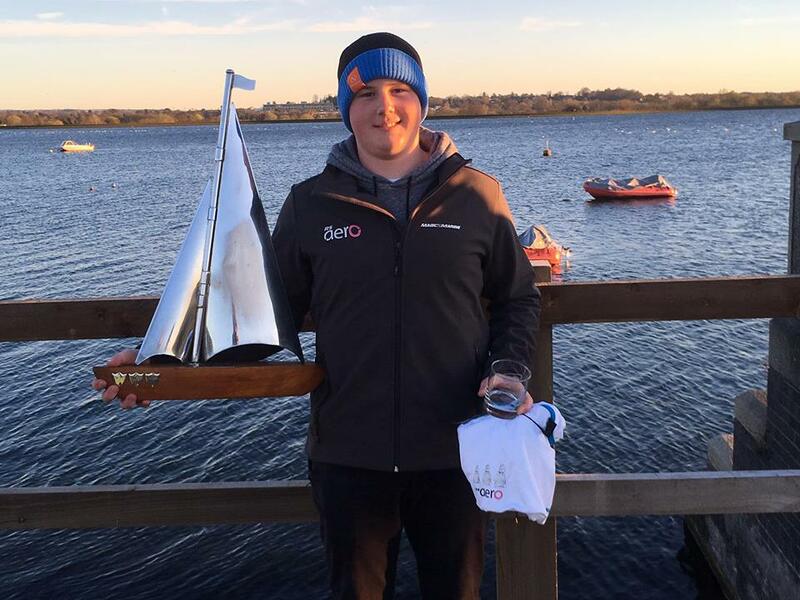 The last two events on the RS Aero UK Winter Series are the Frensham Frenzy on Sunday 10th March and the Starcross Steamer on Saturday 16th March. There is this wonderful trophy for the RS Aero Winter Champs. It is for the top RS Aero after the Aero results have been extracted from each race for a purer result. This will be presented at the Spring Champs at IBRSC in April - provided we can get it back off Liam by then! 31 RS Aeros entered so far! A huge fleet of RS Aero 7s, the largest fleet so far. 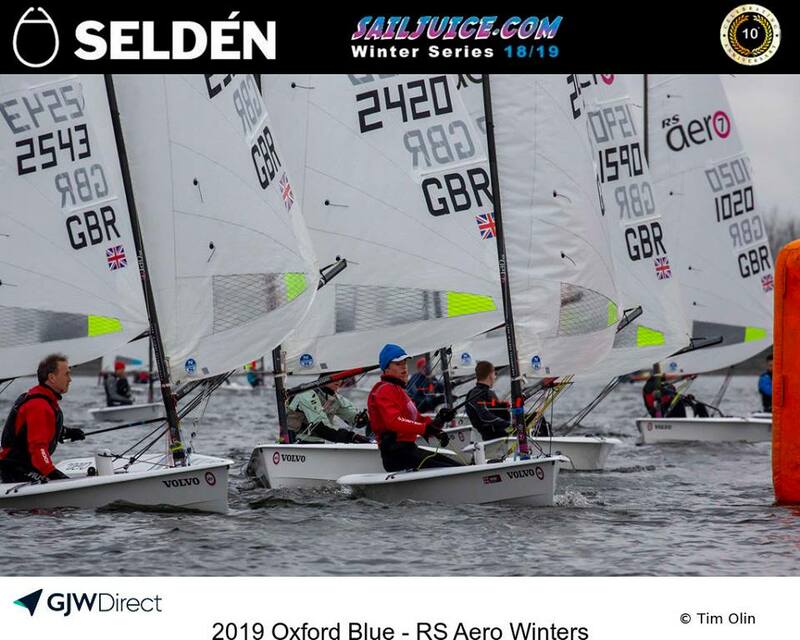 Wonderful to see a fleet of RS Aero 5s developing, also providing a great Class contest within the main event, the second largest class so far! Any more RS Aero 9s? The price goes up after the weekend and online entry will close when 150 is reached. The RS Aero UK Winter Championship will again be held within The Oxford Blue, as part of both the RS Aero UK Winter Series and the Selden Sailjuice Winter Series. The stage is set for a great day of racing. In 2017 and 2018 we have had a tremendous entry of 40-50 RS Aeros enjoying this 3 race centrally located event, providing great Class racing in addition to the whopping mixed fleet overall PY challenge! These winter events do get booked up in advance so be sure to get your entries in soon. 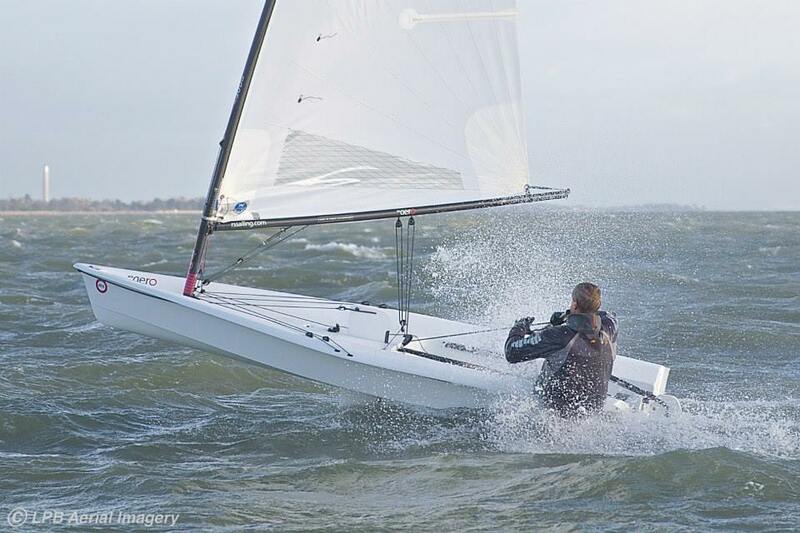 The early entry rate ends on Monday 11th Feb. With 2 weeks to go the RS Aeros already have 24 boats signed up! Come and join the fleet to kick start your 2019 season! 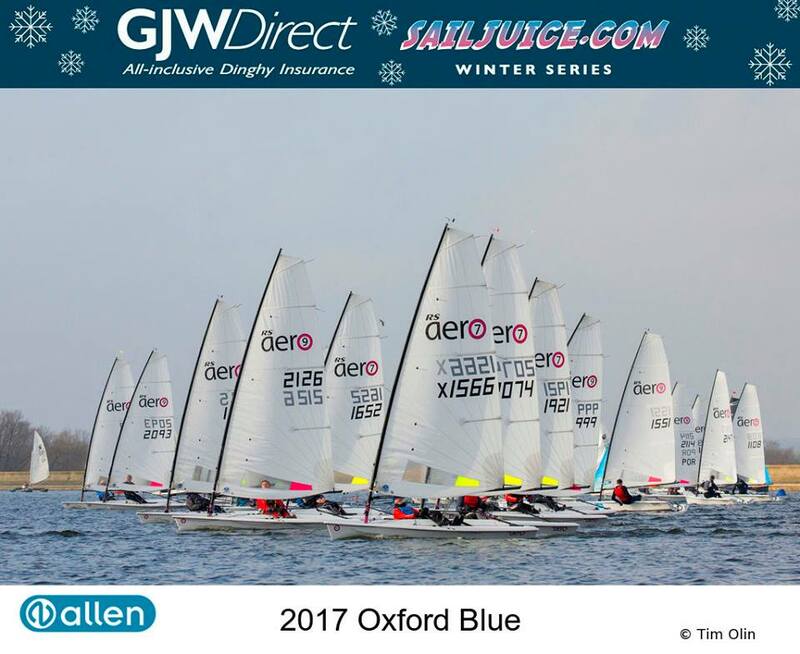 REMEMBER - Enter 3 out of the 10 events on the RS Aero UK Winter Series to be entered into the draw for the 50% discount voucher off a new sail - Everyone gets a chance to win!